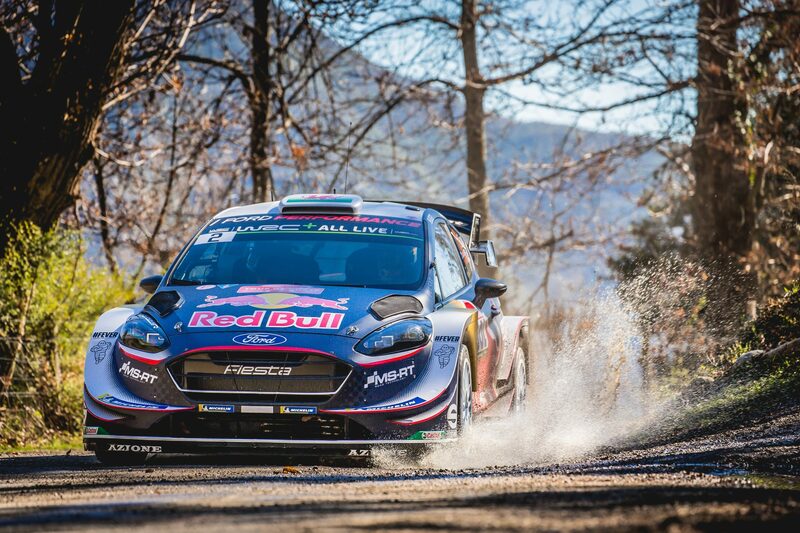 Craig Breen – Scott Martin and Mads Østberg – Torstein Eriksen set the sixth and ninth fastest times respectively in today’s ..
M-Sport Ford World Rally Team’s fleet of EcoBoost-powered Ford Fiesta WRCs have been transformed into their aggressive Tarmac stance and are ready ..
Sébastien Loeb – Daniel Elena and Kris Meeke – Paul Nagle, Citroën Total Abu Dhabi WRT’s two crews, once again flirted with ..
Sébastien Ogier won Rally Guanajuato Mexico for the fourth time on Sunday afternoon to recapture the lead of the 2018 FIA World Rally Championship ..
A tough Rally Mexico for the TOYOTA GAZOO Racing World Rally Team ended on a high with the team winning all three of the stages on the final ..
Kris Meeke and Paul Nagle ended the rally third overall, securing a second podium of the year for Citroën Total Abu Dhabi WRT and thus ..
Hyundai Motorsport Driver development Program (HMDP) crew Jari Huttunen and Antti Linnaketo finished their debut Rally México sixth in WRC 2. 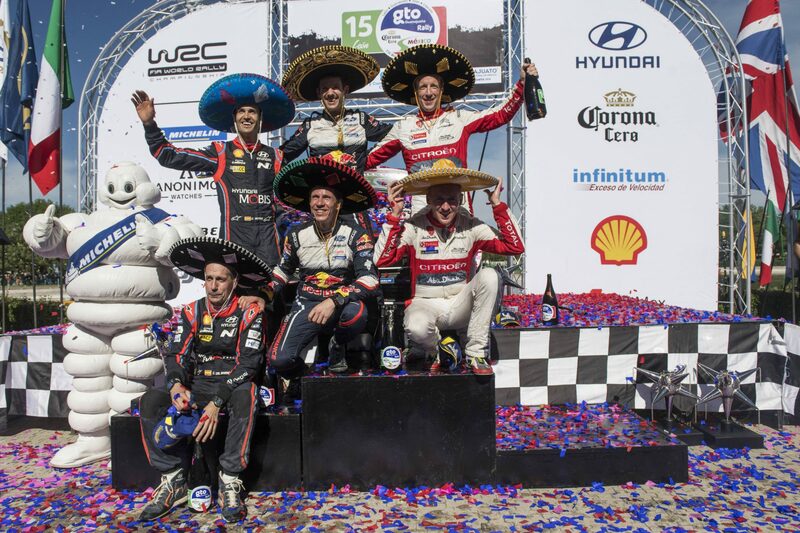 The Finns .. 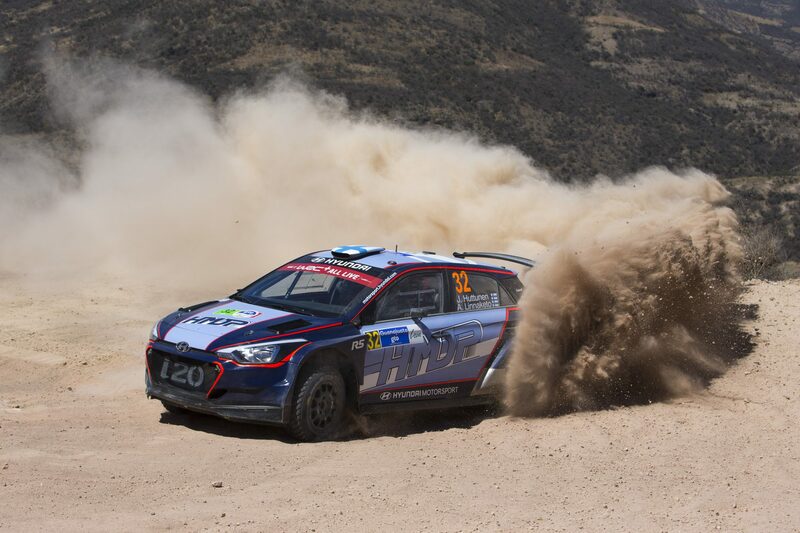 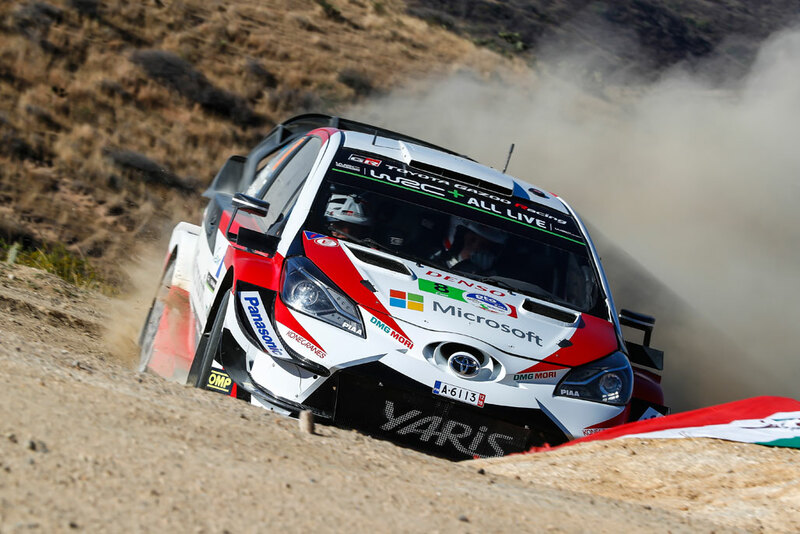 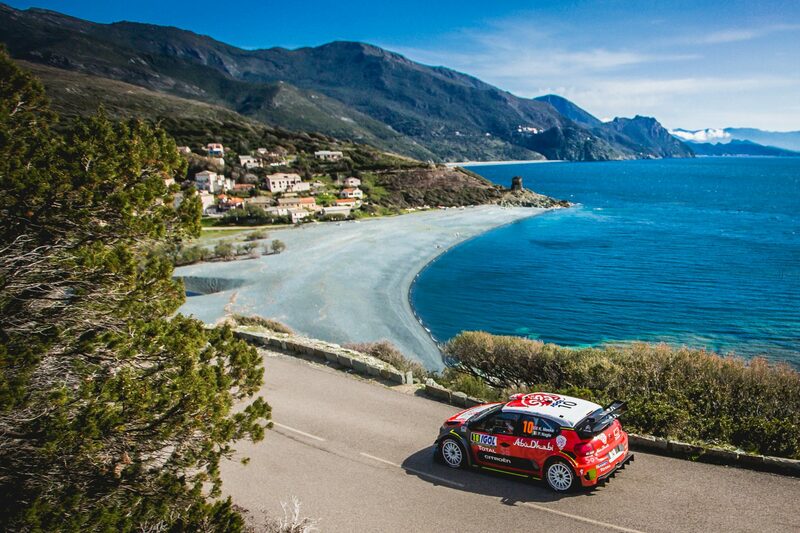 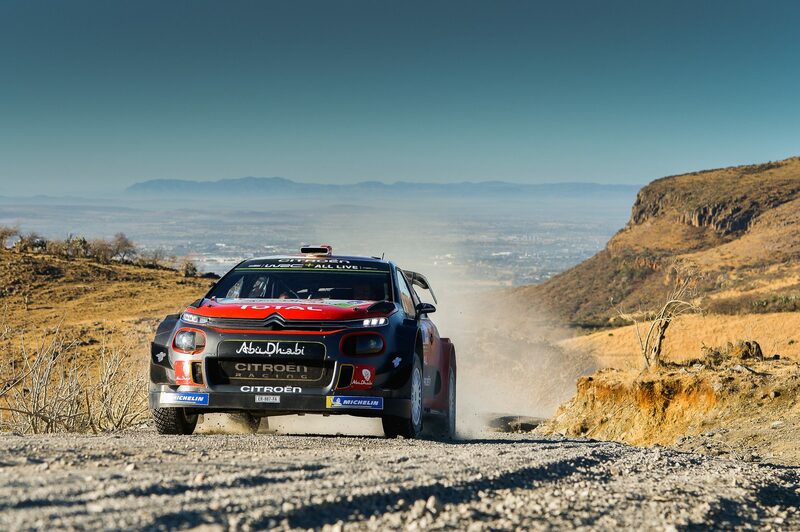 Reigning champion up from fifth to lead Rally Guanajuato Mexico on Saturday. 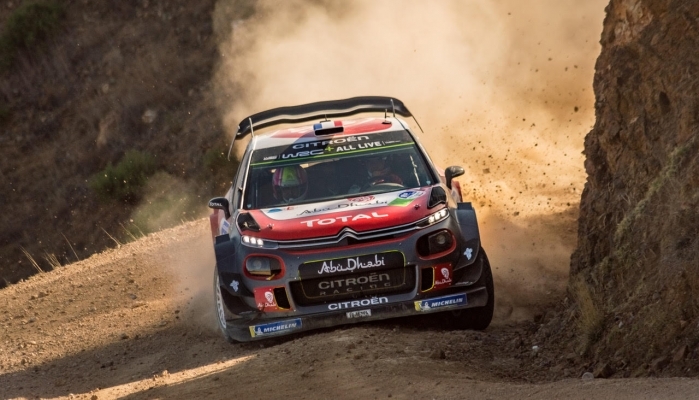 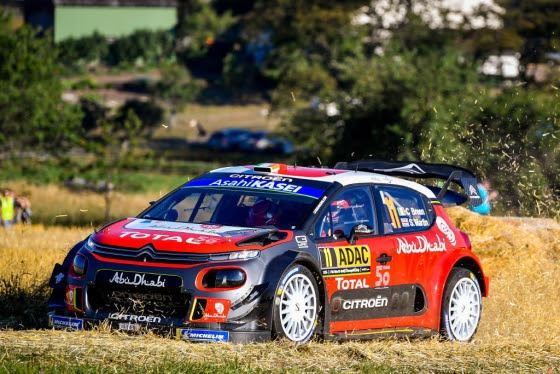 Sébastien Ogier avoided trouble on Saturday at Rally Guanajuato ..
Citroën Total Abu Dhabi WRT experienced contrasting emotions on day three as its iconic crew Sébastien Loeb and Daniel Elena authoritatively ..